We are writing regarding your investment in the SICAV, which is managed by Natixis Asset Management (1), a BPCE Group management company. Natixis Asset Management has appointed MIROVA (2) and Natixis Asset Management US (3), as Delegated Investment Managers for the Sub-Funds. The board of directors of the SICAV (the “Board of Directors”) has decided to bring modifications to the prospectus of the SICAV. The changes described hereafter will come into force on 29 May 2017 and will be reflected in the SICAV prospectus dated May 2017. Or on the website www.nam.natixis.com. (1) Natixis Asset Management is a management company approved by the “Autorité des Marchés Financiers” (French financial markets authority) under number GP 90-009. 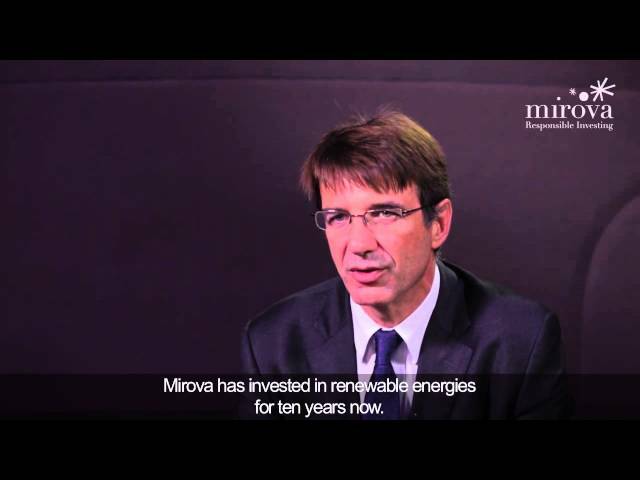 (2) Mirova is registered as a Société de gestion de Portefeuille with the French Autorité des Marchés Financiers and is a subsidiary of Natixis Asset Management. (3) Natixis Asset Management US is registered an investment advisor with the U.S. Securities and Exchange Commission.